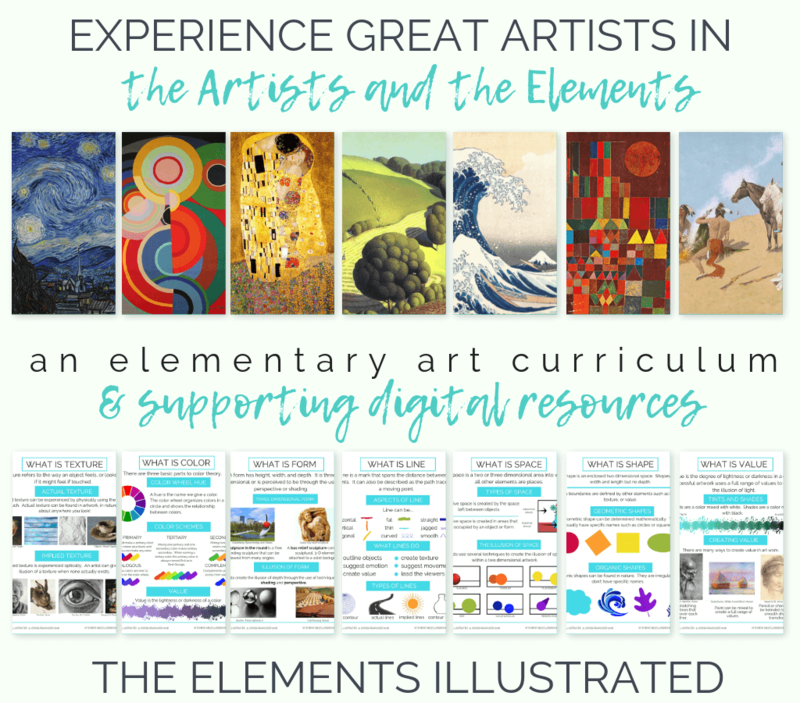 Those of you that know me I love to connect art and art concepts to children’s literature. Sharing a book begins class on a nice, calm, often silly note. Kids look forward to it. 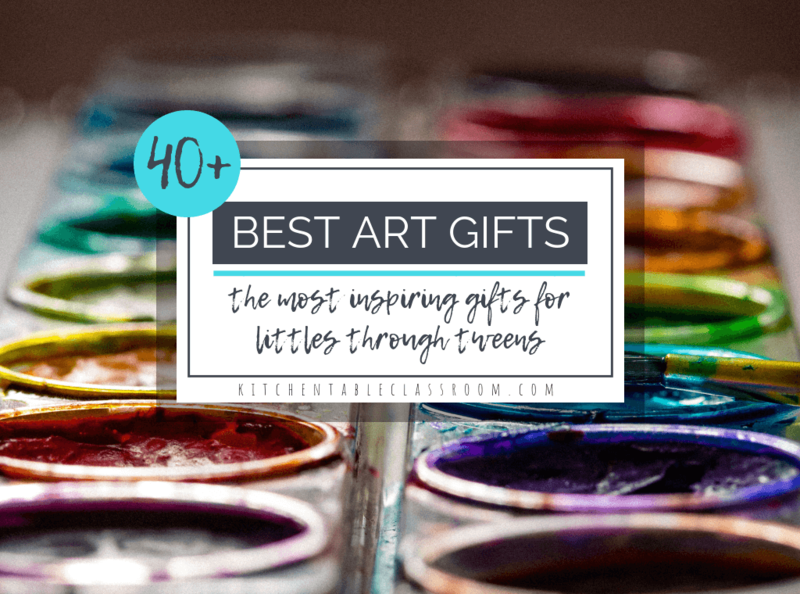 Sometimes I choose books that help introduce the kids to a famous artist or work of art. But, today’s book is a simple illustration of color mixing. Little Blue and Little Yellow by Leo Lionni is a fun little story about, of course, what happens when blue and yellow mix. 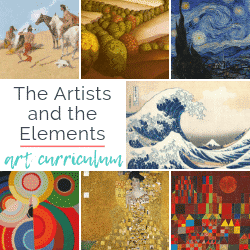 Check out this list of children’s books that help teach all the elements of art! There are some great books on color and color mixing! While Play-Doh isn’t good for art with longevity it is a great tool for demonstrating color mixing. This Play-Doh assortment has perfect primary colors magenta, turquoise, and yellow for color mixing. Each child got two primary colors at a time and experimented with what happens when they are mixed in different amounts. After kids have had time to see what happens when they mix pairs of primary color set your students loose to mix their colors anyway they want! The kids made some beautiful browns by mixing all their colors together. After the talking we move on to the doing. It doesn’t get any easier than this supply list. All you need are white coffee filters, watercolor markers, and a spray bottle of water. Get busy. Fold a plain white coffee filter into fourths. 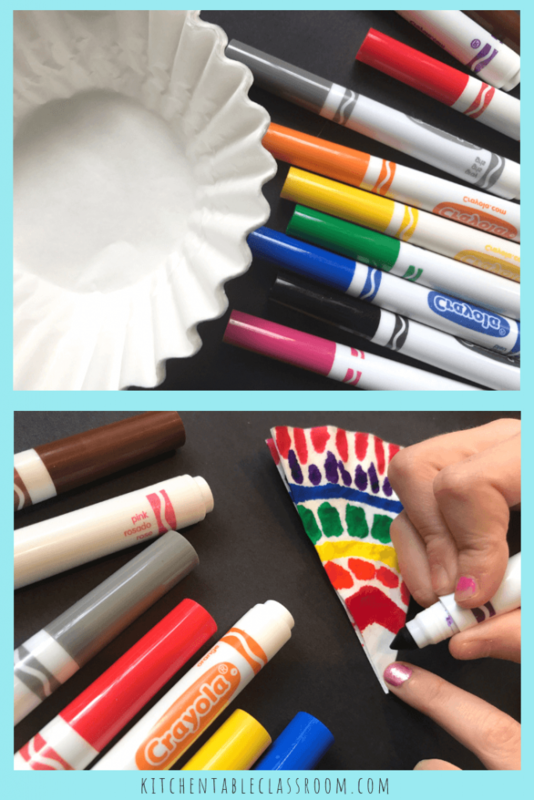 Fill the coffee filters with dots, dashes, any kinds of marks using markers. This 40 pack of Crayola Washable Markers is perfect for small class use and has lots of great colors to choose from! Make marks slowly, so the ink really had time to sink into the four layers of the filter. It is totally acceptable to leave plenty of white space between marks. The next step will fill it all in! 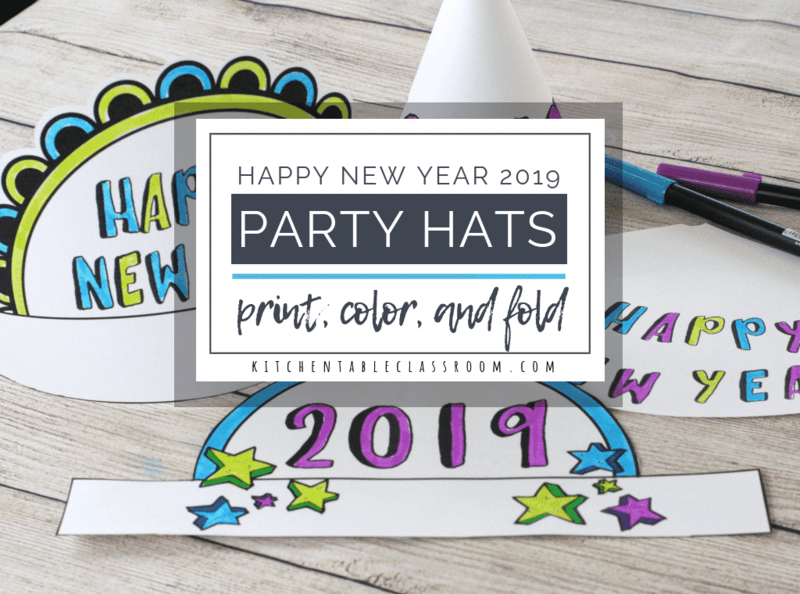 Encourage your kids to experiment with the primary colors but did not restrict them to only using those.
. Lay colored and folded coffee filters on scrap paper or paper towels. 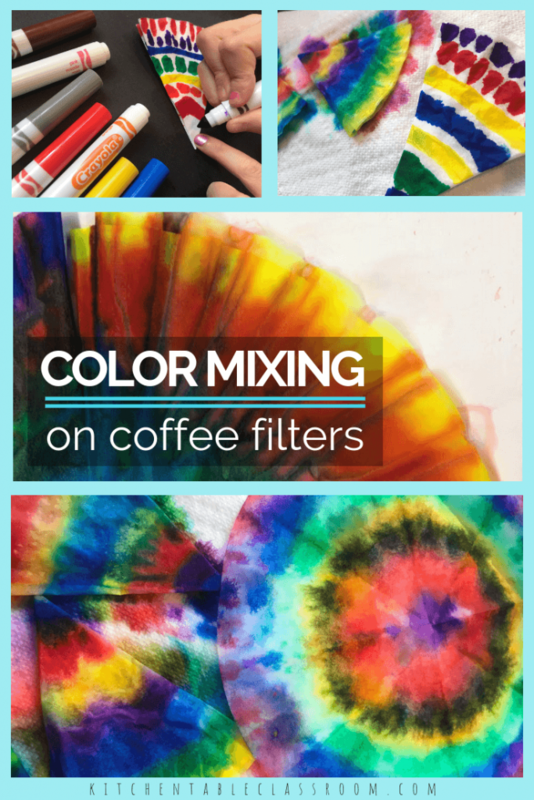 Allow kids to spray their coffee filters with water. Really spray them as the water needs to soak through all the layers so the color soaks through all the layers. White space is quickly filled in, colors swim together and new colors and shapes are made! This part was FUN for the kids to witness! You’ve got these wet little wads of awesome color. Now what? Let ’em dry, at least for a little bit. It’s so tempting to unfold them right away. 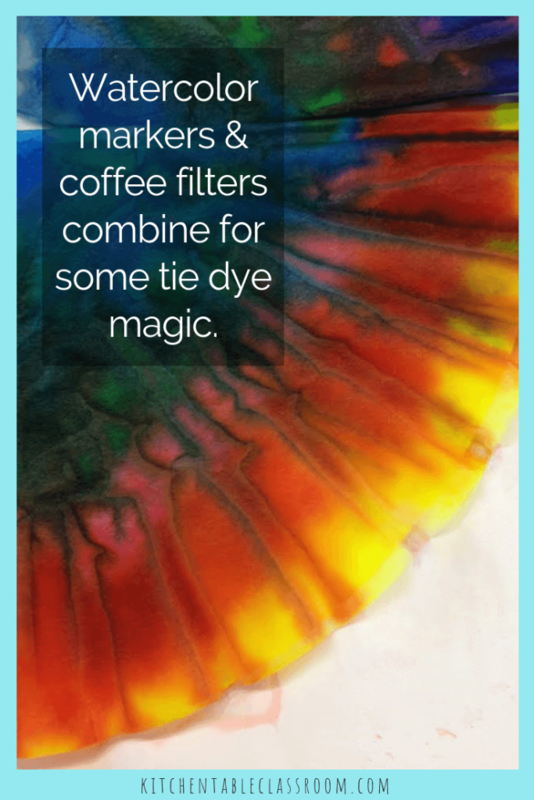 But when they’re wet the coffee filters are super fragile and all that color that’s swimming around needs to settle down before you unfold them. It takes a couple hours for them to dry, overnight is even better! 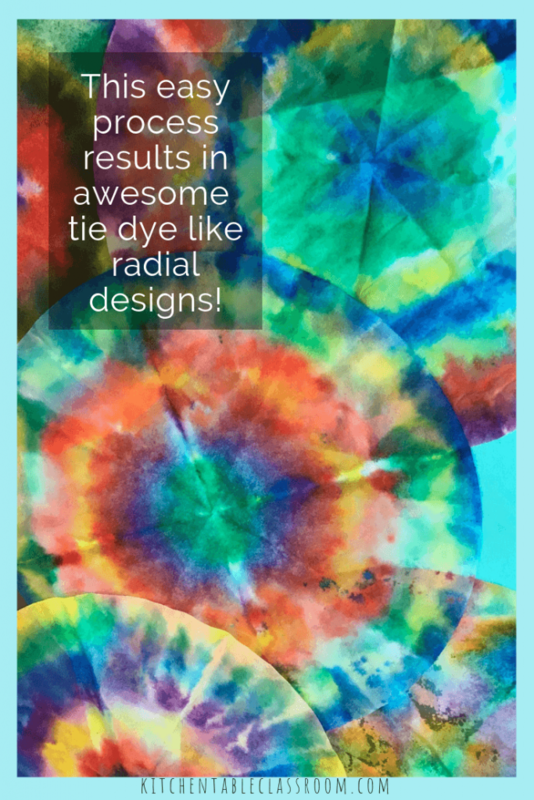 These radial designs coffee filters are an exercise in color mixing but they are also an easy cheat to a tie dyed look. 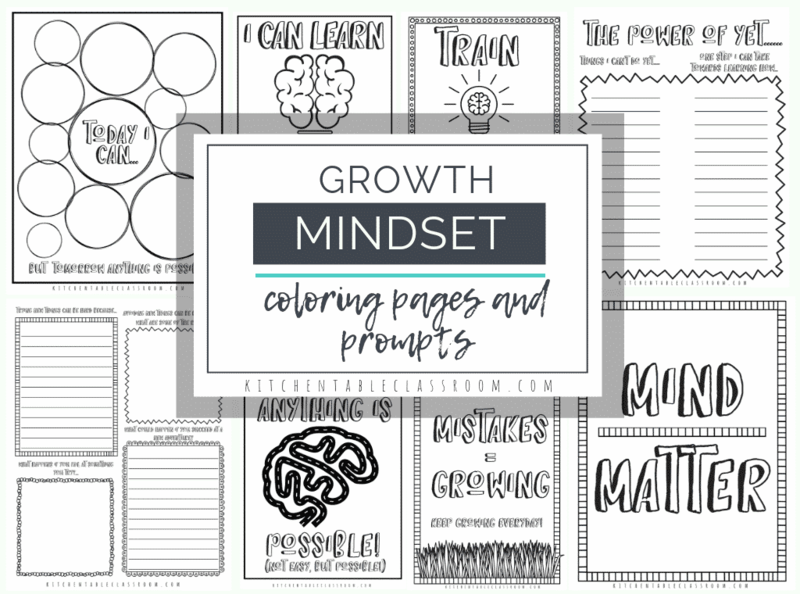 Display them as is or go another step and incorporate them into a collage, a weaving, or make a colorful snowflake! 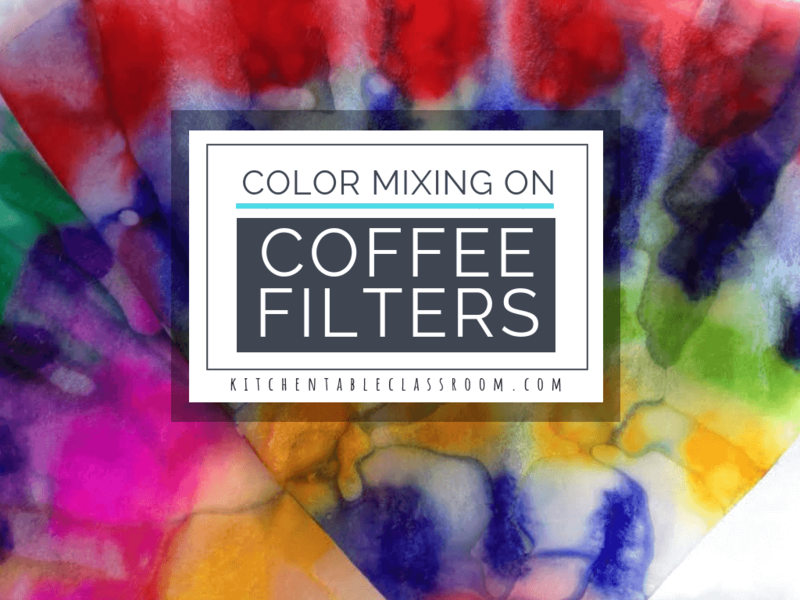 If you enjoyed this color mixing coffee filter craft please share it on your favorite social media channel. 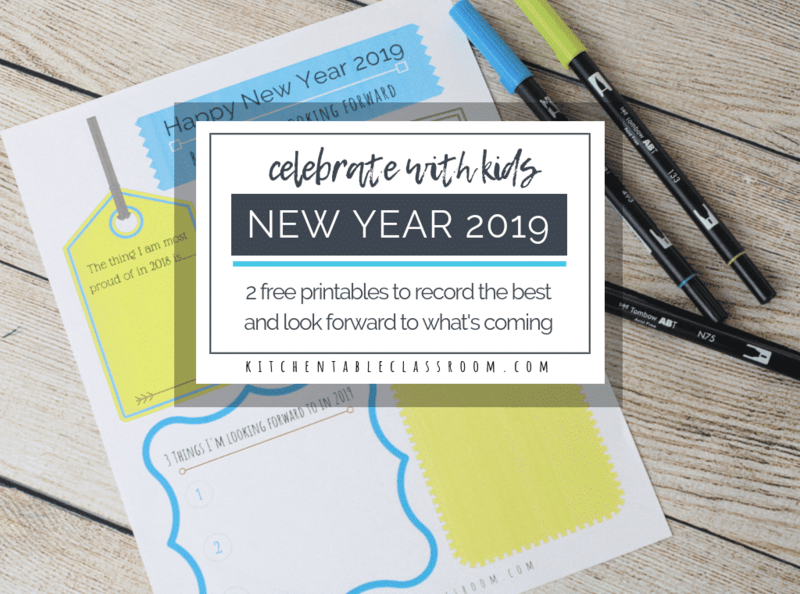 Every single share allows me to bring you more fun projects and free printables! Ok you were right, I do have everything..but the books. I love using these types of books for my teens. They don’t get overwhelmed! Thanks Jodi! 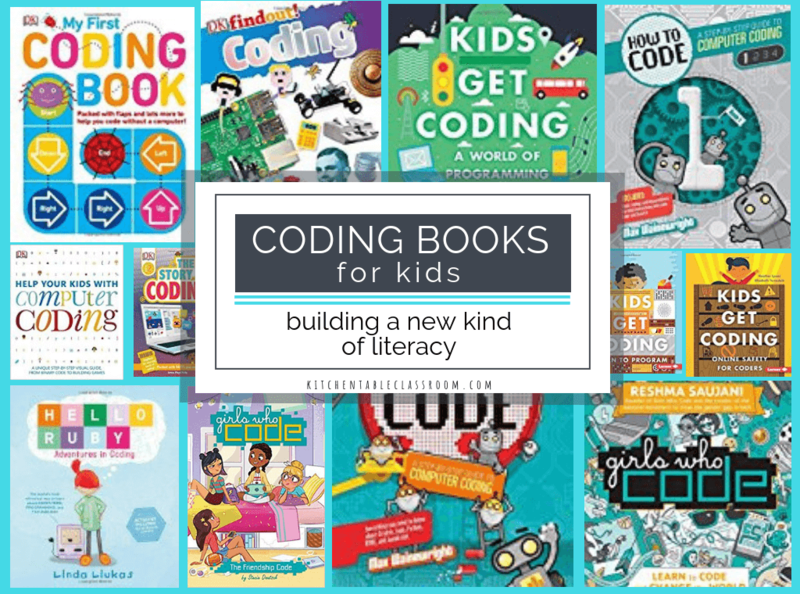 My older boys always act like they are too cool for books like this but end up totally listening! Thanks Jen! I just put a link to this activity on my blog mommypractice.com. It’s new so I don’t think it will drive traffic your way but I wanted to let you know that it is there and that I think it’s an awesome art idea. Thanks! Thanks Whitney! I will be sure to check it out. Best of luck blogging! Great way to introduce color mixing.